Yorktel has added new features and enhancements for Univago, its business-grade, cloud video communications platform-as-a-service. Residing within the existing Yorktel VideoCloud, Univago supports a variety of deployment architectures and offers various services, such as its Enterprise Gateway service, which enables calling between Microsoft Skype for Business and all other platforms operating on standards supported by Univago. An always-available, subscription-based solution, Univago allows customers to control costs and scale at their own pace, avoiding capacity concerns and alleviating them from the burden of capital expenditures in hardware that may soon be obsolete. 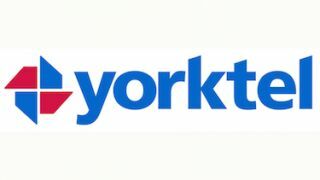 Live support from Yorktel’s 24/7 helpdesk is included with all subscriptions, whereas other providers charge a premium for similar support.